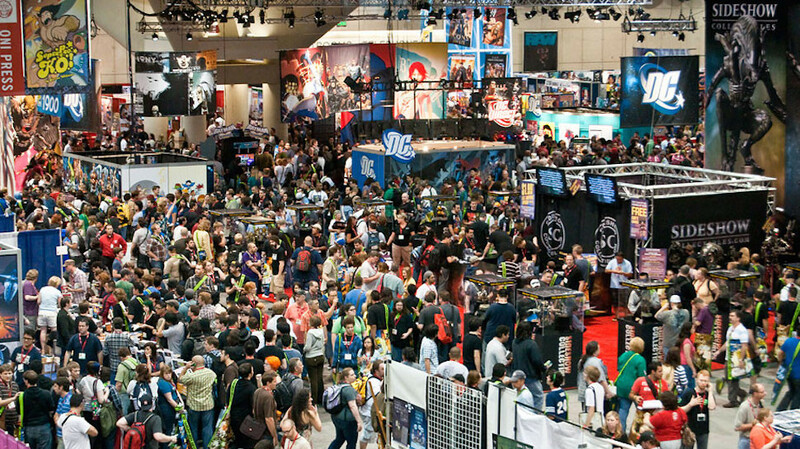 Underground Toys announced this week that they have a new new line of licensed housewares items. Underground Toys welcomes you to the world of the hit anime series Yo-Kai Watch! Have you ever had one of those days where nothing seems goes right? When you lose your keys, spill your coffee and manage to miss the bus? Chances are a Yo-Kai is to blame. Probably best to get them on your side, and what better way to do so than with these fabulous new products! Befriend and summon mischievous Yo-Kai by inviting them for a drink. Quench your thirst for adventure with this durable, break resistant lidded tumbler with straw featuring images of your favorite characters from the hit anime series and video game Yo-Kai Watch. Comes with a twist on lid and straw, and features graphics of fire Yo-kai Jibanyan from Yo-Kai Watch. Bring Jibanyan with you to the office, or anywhere else you want a little magic and summon your favorite Yo-Kai to join you on your adventures. Holds approximately 500ml. What better way to befriend and summon mischievous Yo-Kai than to invite them for a play date? This portable multi Character Print Fabric Hanger can store all of your Yo Kai Watch tokens and game cartridges on the go, offering you collapsible storage featuring images of your favorite characters from the hit anime series and video game Yo-Kai Watch. Store all of your Yo Kai Watch toys, tokens and plush in these durable, collapsible storage containers featuring images of your favorite characters from the hit anime series and video game Yo-Kai Watch. 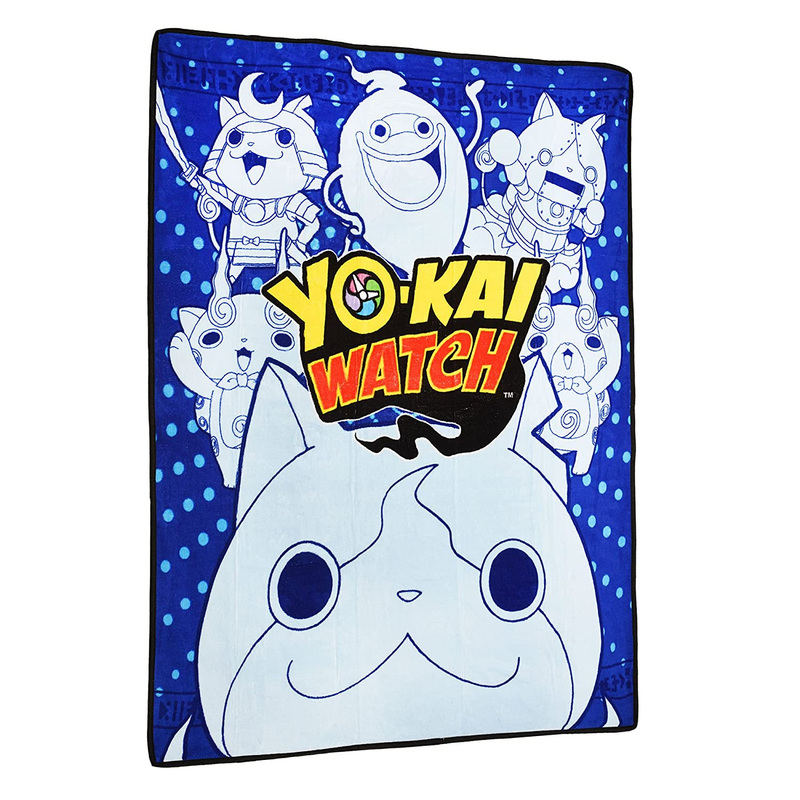 This super soft throw featuring fire Yo-kai Jibanyan from the hit anime series and video game Yo-Kai Watch will keep you warm and snuggly while you watch and re-watch your favorite episodes. This durable, break resistant travel mug features images of your favorite characters from the hit anime series and video game Yo-Kai Watch. This officially licensed Yo-Kai Watch Travel Mug holds 380ml and features either graphics of fire Yo-kai Jibanyan from Yo-Kai Watch or a Whisper Design. Bring Jibanyan with you to the office, or anywhere else you want a little magic and summon your favorite fire Yo-Kai to join you on your adventures. Check out Underground Toys’ full range of housewares items here.